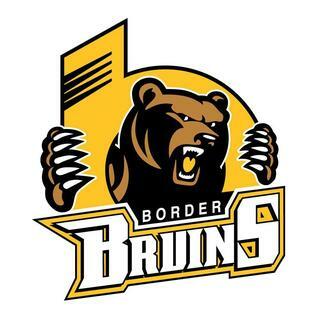 The Border Bruins headed West for the weekend starting in Chase on Friday. Grand Forks trailed behind after an explosive first period from the Chase Heat, but couldn’t pick up the pieces, falling 5-3. The Bruins headed to Sicamous on Saturday and out-shot The Eagles 37-29, but couldn’t land any in the 3rd losing 5-3. Grand Forks is now 4th in the Neil Murdoch Division, and the boys head to Golden this Friday.